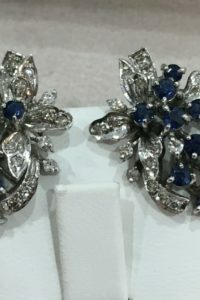 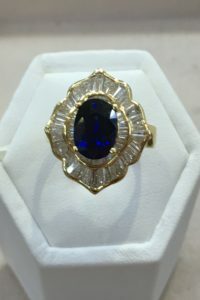 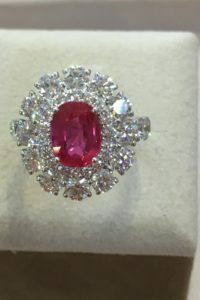 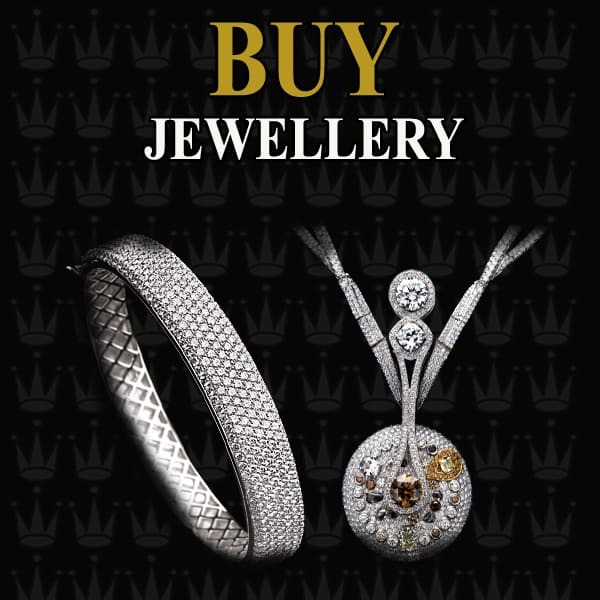 30 years of experience and trust and formerly known as Three Crowns Goldsmith & Jewellery Shop. 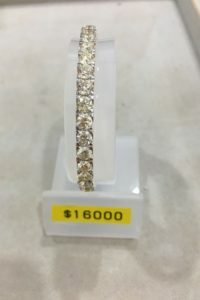 New store at Far East Plaza, Level 4, Unit 121B. 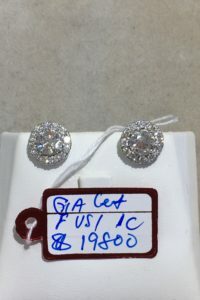 Note: Installment plans for Visa Card like UOB and Maybank available, financial charges apply. 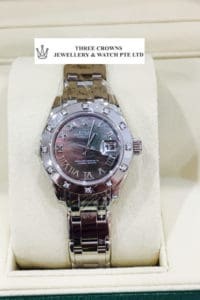 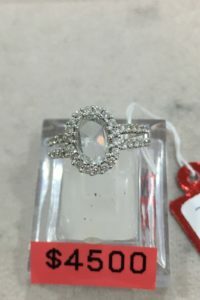 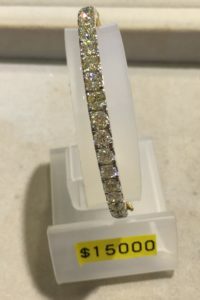 Three Crowns Jewellery and Watch is the foremost destination to find the best in authentic used Rolex luxury time pieces, second hand watches and precious stones. 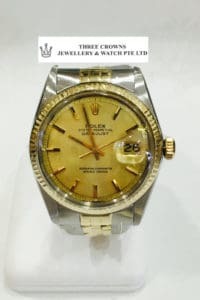 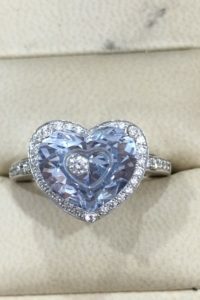 So whether on the hunt for a new pre-owned Rolex Day Date President, a Rolex Yachtmaster, a GIA certified loose diamond, or a Delaneau, Three Crowns is your primary source to find the best-of-the-best in pre-owned luxury goods at unbeatable prices. 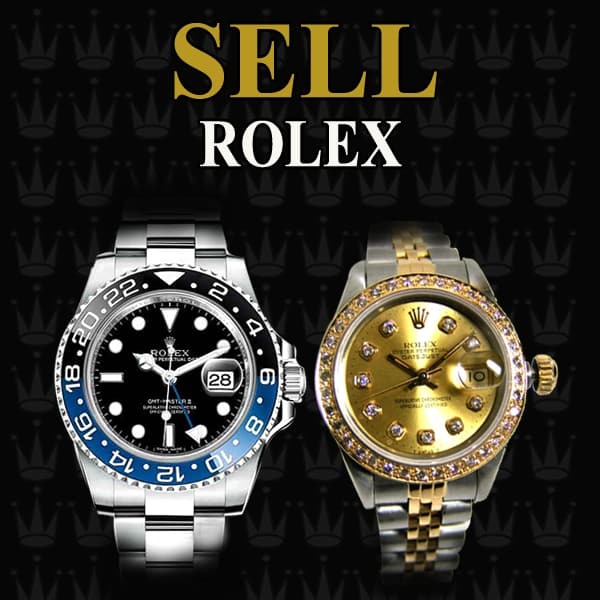 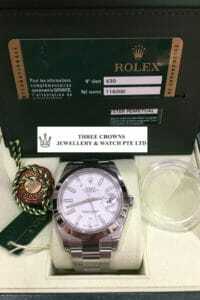 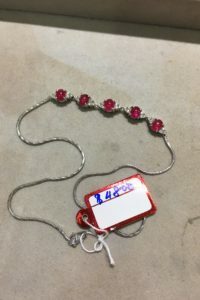 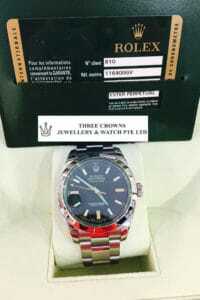 Sell your Rolex at the best prices in Singapore. 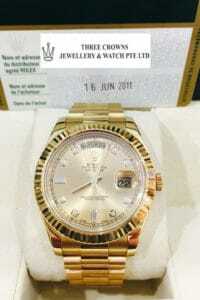 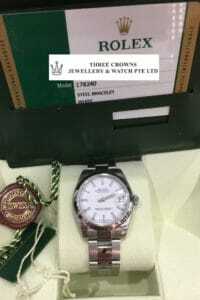 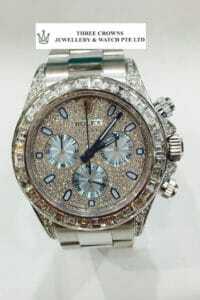 We’ll evaluate and quote you for your watch at our store. 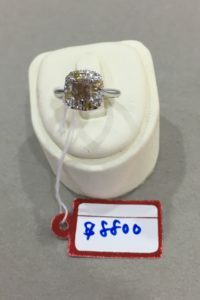 Please visit us here or call us at +65 6694 4438. 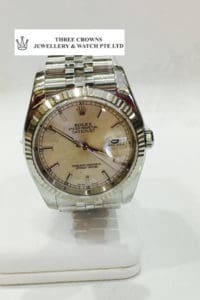 Looking to sell your watch? 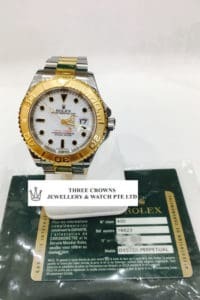 Three Crowns will always pay the highest prices for your watch and are happy to take in your old watch in as trade-in against your new watch. 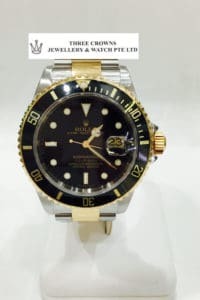 We buy all makes and models and won’t be beaten on price. 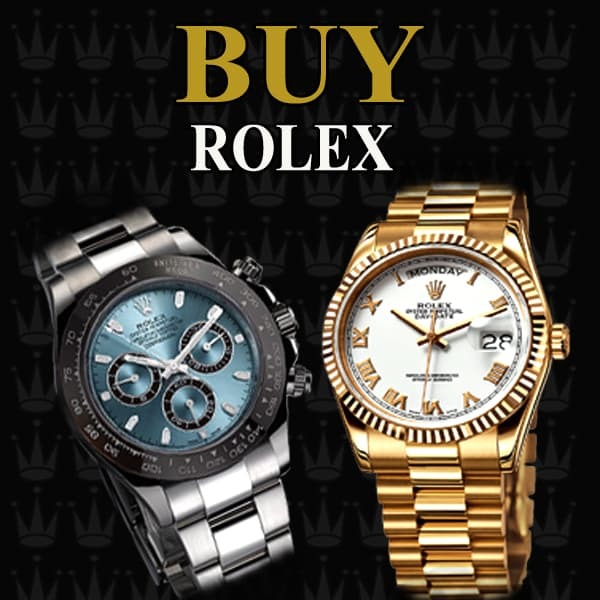 Whether on the hunt for a new pre-owned Rolex Day Date President, a Rolex Yachtmaster, a GIA certified loose diamond, or a Delaneau, Three Crowns is your primary source to find the best-of-the-best in luxury goods at unbeatable prices.